The choice of e-liquid you make will determine the scent, density of cloud and your overall vaping experience. Imagine getting the opportunity to decide the type of scent, smell and density of cloud you will get from your vape juice? Well, it’s now possible thanks to the new vape breakfast classics collection. Break the monotony and shackles of using the same vape juice over and over by trying VaporFi’s new vape breakfast classics. 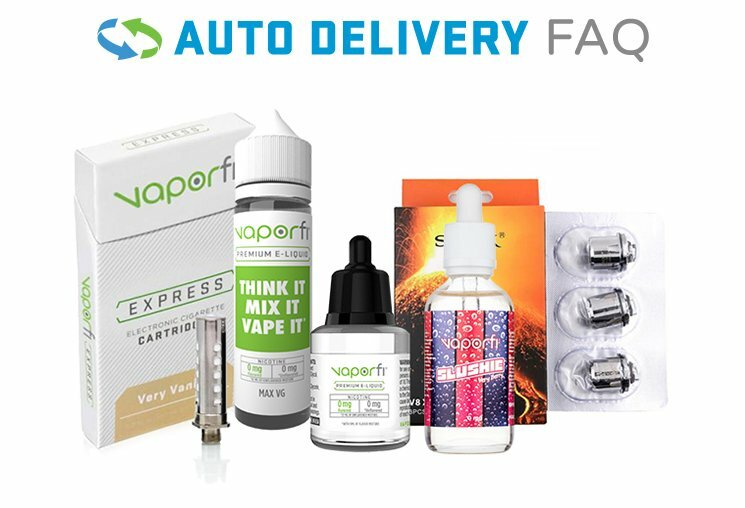 Whatever juice you opt for, you are always guaranteed the best vaping experience at the most affordable price by VaporFi.